Real Madrid are prepared to launch a stunning £43m bid to secure the services of Manchester United goalkeeper David De Gea, according to latest reports. 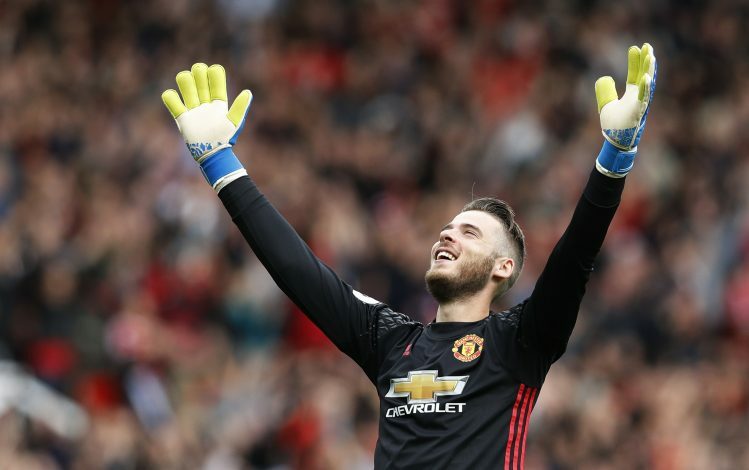 Spanish media outlet Sport reports the 26-year-old shot-stopper, who penned a new contract with Manchester United back in September 2015, has a clause in his deal which apparently gives him a chance to join the La Liga giants for £43m in the next two years. After failing to land De Gea last year, as a deal in paperwork on deadline day meant that the proposed move was cancelled, this summer will be the final opportunity for Madrid to take full advantage of that clause, and it is believed Zinedine Zidane has convinced club president Florentino Perez to make an offer at the end of this season. The report also states that despite strong interest from the Madrid giants, Jose Mourinho is desperate to keep De Gea at Old Trafford, and will do everything in his power to prevent his former employers from hijacking United’s most important asset right now. However, if Madrid fail to secure the De Gea deal, they will make a fresh bid for Chelsea’s Thibaut Courtois. Chelsea have already offered the Belgian a new lucrative contract, and it includes an increase in salary which is similar to what Madrid would offer, but the 24-year-old goalkeeper hasn’t yet signed the new deal. 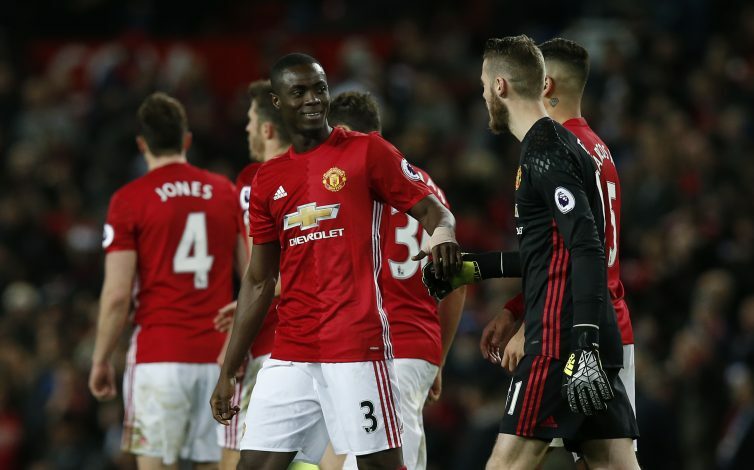 De Gea has been an influential figure at Old Trafford over the past few years, but many believe that he is ready to move on despite Jose Mourinho’s boys being in a good shape to bring back their golden days. Real Madrid goalkeeper Keylor Navas was on the brink of swapping Madrid for United as part of De Gea’s deal in 2014, and a similar approach could be made at the end of the season.